Strong and sweet, Strawberry Kush is one well-rounded lady. 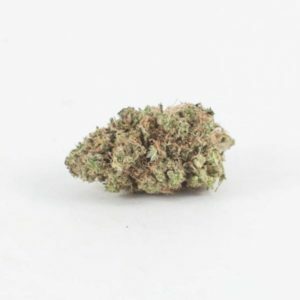 Featuring a musky imitation strawberry taste, this strain lives up to its lineage. 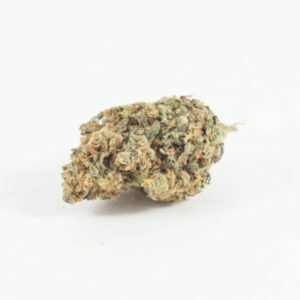 Typically found as a cross between the sweet Strawberry Cough and the pungent OG Kush, Strawberry Kush is strong but not overpowering. 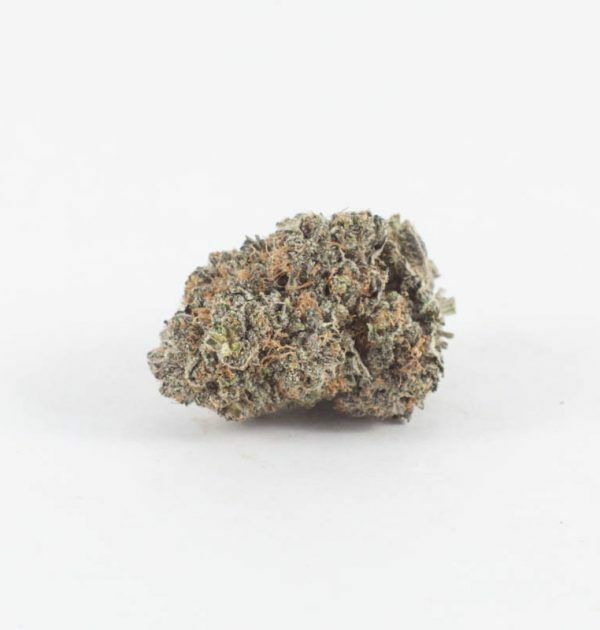 A potent indica for novice consumers, it’s a sleepy strain that produces a calming heavy body sensation. 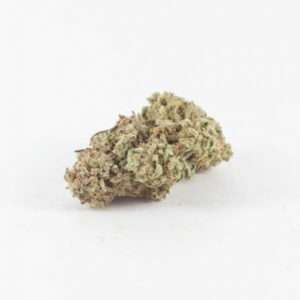 The genetics for this strain may vary by dispensary. 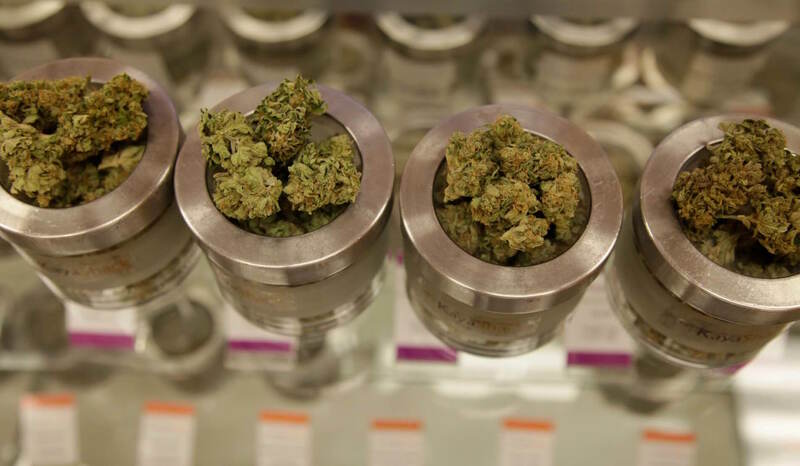 Some dispensaries carry more hybrid or sativa-dominant versions, which may produce opposite, energizing effects. 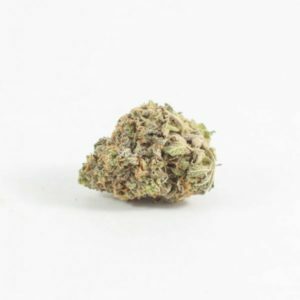 For growers, Strawberry Kush is available by clone only and typically flowers between 8 and 9 weeks.